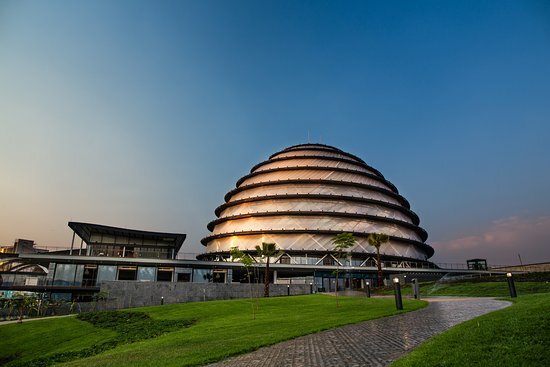 "I fell in love with Rwanda the moment I saw those verdant, rolling hills rise up beneath the wings of the plane as we descended toward Kigali airport." 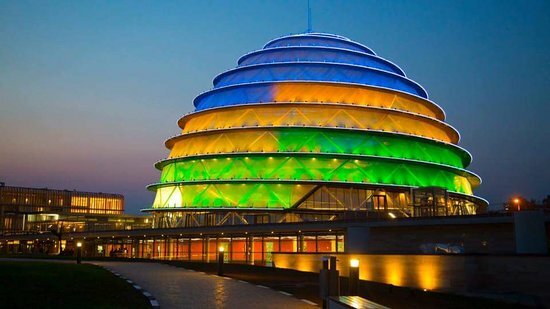 Whether you are just passing through on your way to an unforgettable Gorilla Trek or hiking Lake Kivu, you will want to make time to visit one of Africa's most beautiful countries, more specifically, it's capital: Kigali. 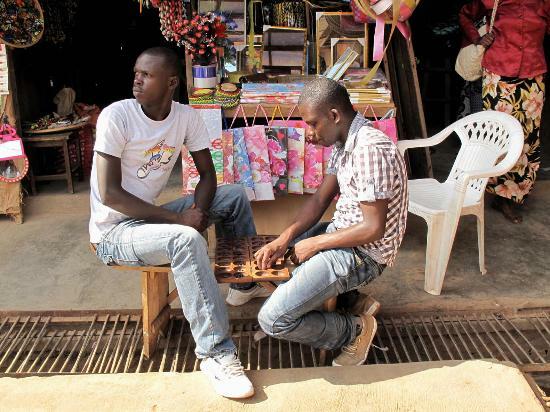 We have hand crafted two full days for your stay in Kigali. Start off your day with breakfast at a beautiful hilltop retreat, Heaven Boutique Hotel & Restaurant before taking the afternoon to visit the Genocide Memorial. Afterwards, take a break with a cup of sustainable Question coffee paired with an eclair that will take you back to Paris at Baso Patissier. 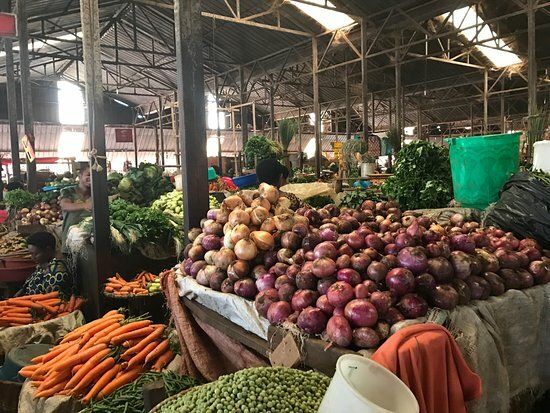 Give back while exploring the vibrant neighborhood of Nyamirambo and bonus, you get a home cooked lunch with the Nyamirambo Women's Center Walking Tour! Finally, feel free to walk/scoot/or drive up to Mount Kigali for some impressive views before grabbing satisfying your appetite with a traditional grilled giant fish at Panorama Ten to Two (and pst. if you didn't catch that view on Mount Kigali, don't worry, Panorama's view won't disappoint!